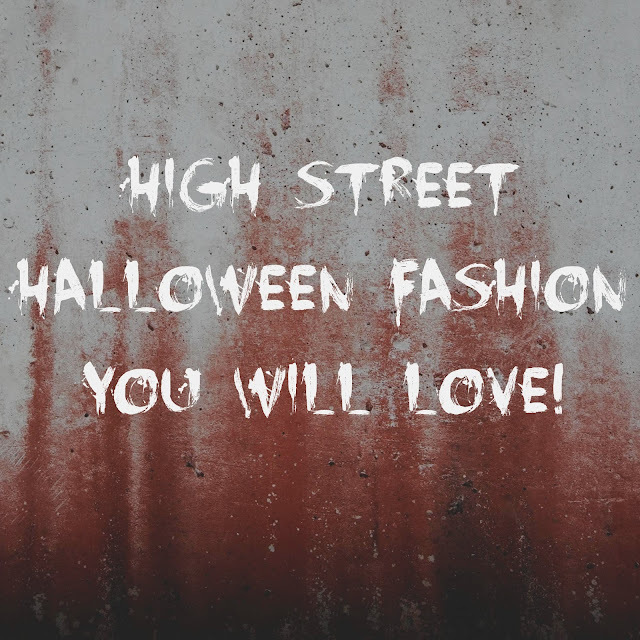 High Street Halloween Fashion You Will Love! I LOVE Halloween & something i'm really loving this year about Halloween is how involved my favourite high street and online brands have been embracing the occasion. 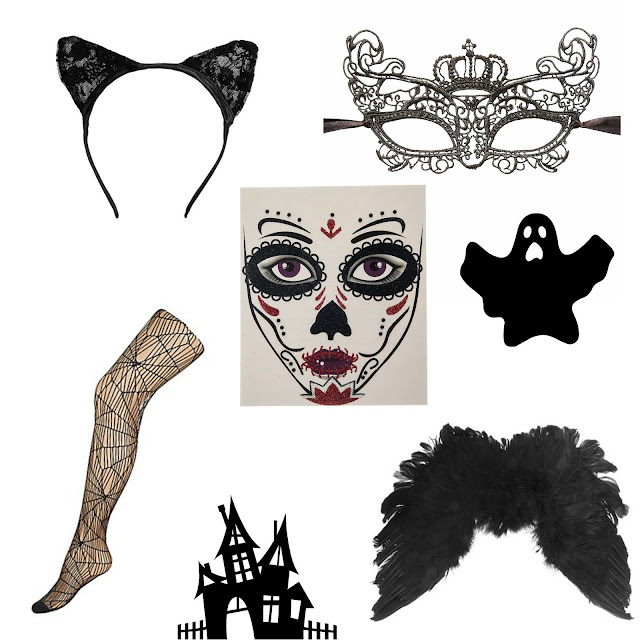 So whether you're going to a house party or just hitting your favourite nightclub this Halloween, i've got looks that range from subtle to over the top whilst not spending a fortune on it. I hope you have enjoyed this post as much as I enjoyed creating it, let me know if anything catches your eye in the comments. I actually already have my Halloween outfit which is featured in this post! 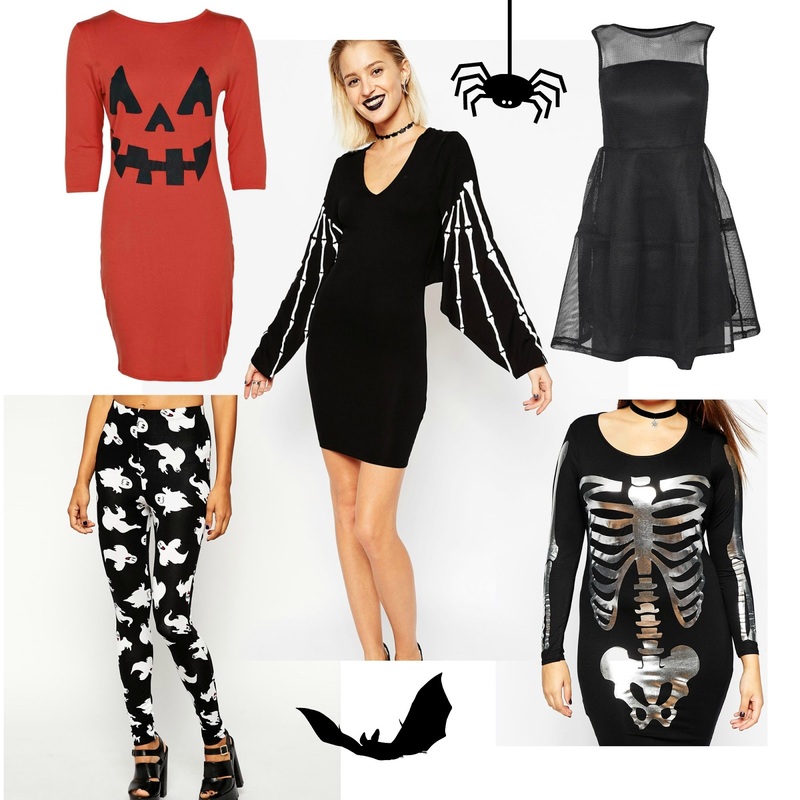 I am currently putting together another Halloween post so if you enjoyed this one let me know! Hiiii beauty bugs! Can you believe I have wrote a proper beauty review here? No, me neither. I notoriously dislike beauty reviews, I just don't get anything from them and a lot of them are so repetitive, so yeah I have done one myself now! 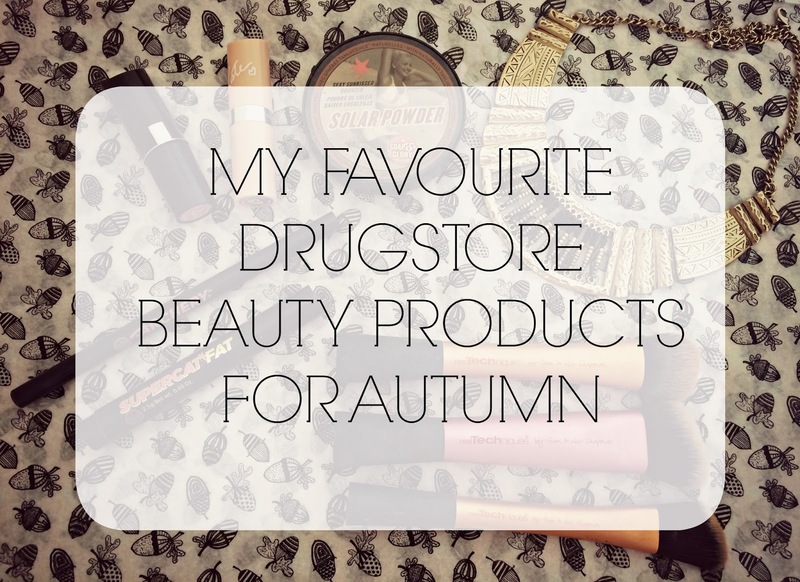 I have been purchasing lots of new high street beauty bits over the last month or so and discovering products that have now become staples in my beauty routine. 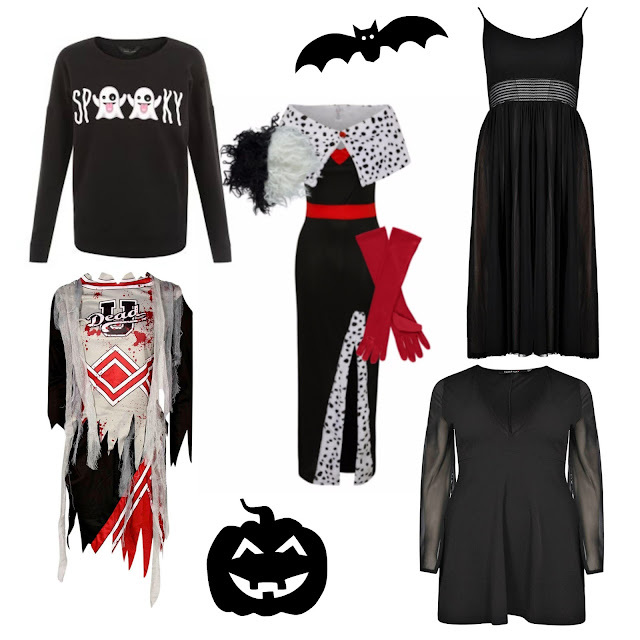 None of these cost more than a tenner individually, which I really wanted to make a point about. There's a lot of bloggers out there who review pricey products that I just wouldn't use every single day, and that's okay, it's just not for everyone. I want this post to inspire those who don't have a huge budget but still want to have the best quality that they can afford. I can't even DEAL with how much I adore this stuff, it's amazing. If, like me, you have a toddler, finding time every single night to complete a thorough skincare routine is impossible. 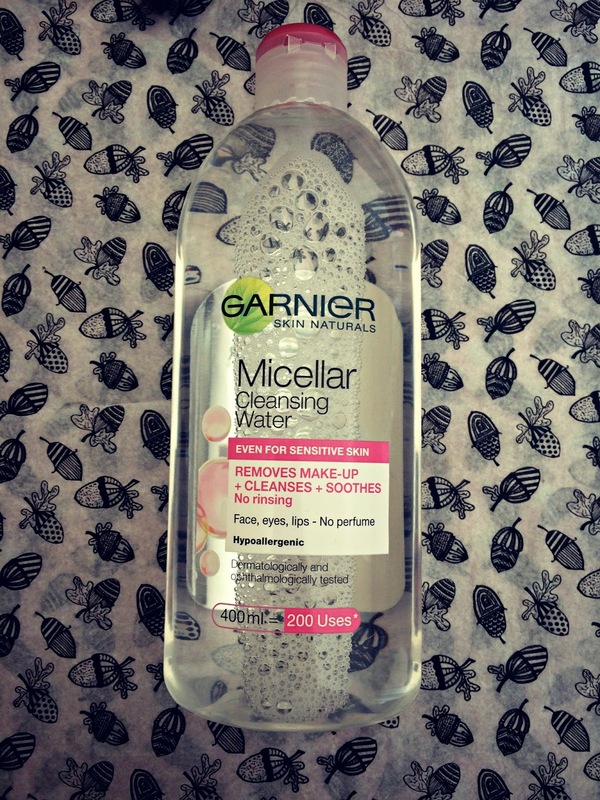 This little miracle in a bottle has saved my skin and so much time. I use this to take off my make up with cotton pads and then about 10 minutes later I go over my skin again to get any excess off before applying my night moisturiser. I couldn't recommend this product enough, great quality for a great price. Let's face it nothing compares to Anastasia Beverly Hills BrowWiz, however if you're on a beauty budget, there are 2 brow products I couldn't recommend more. Barry M used to do an insane brow palette that I literally can't find ANYWHERE *sob*, however Soap & Glory just took high street brow products to the next level. 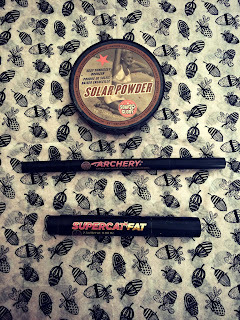 Archery is life when it comes to drugstore brow products, and since discovering this wonderful piece of kit I have been sold forever. It's a double ended product that offers first step brow tint and then precision pencil to finish. The product glides on perfectly and is so easy to apply that it takes virtually seconds to create your perfect brow. This is the best bronzer I have ever used, and others must agree as it is so damn hard to get your hands on, always completely out of stock. It is a compact duo half bronzer and the other is a highlighter in a champagne shade that compliments the bronzer perfectly. It is so well pigmented and smells A-MAZING. If you get your hands on this product I promise you will not regret your purchase, if you do I WILL GIVE YOU YOUR MONEY BACK - i'm that confident. My favourite eyeliner of all time!!! Ever since I bought this everyone I meet and know compliment my eyeliner and ask me what I am using. 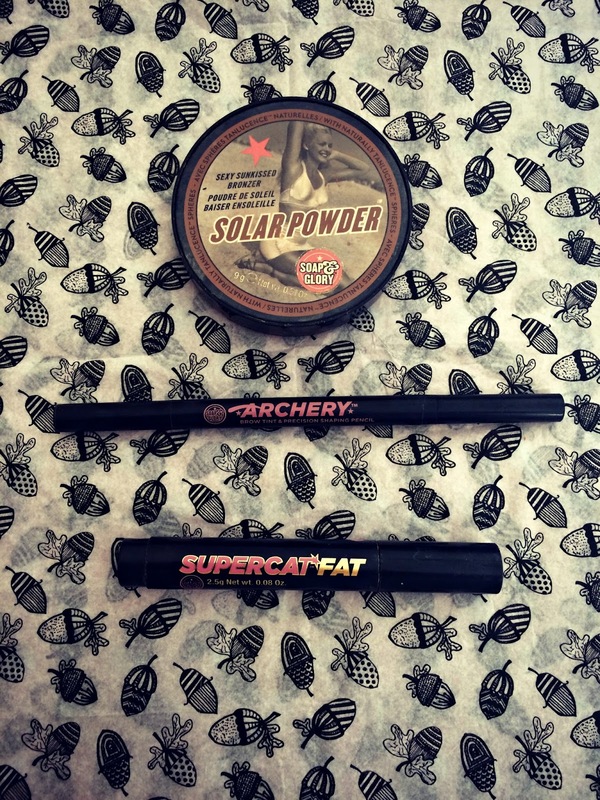 If you buy one beauty product this month, SuperCat Fat Eyeliner needs to be the one! It's effectively a pen with a flat edge cut into it, which ensures you can grip and glide across your lid and create the perfect cat eye in SECONDS! 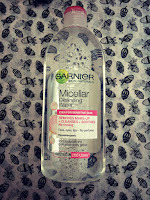 With a perfect finish every single time it's the most reliable and time effective beauty product I have ever purchased! Another drugstore beauty product that has become a favourite in my beauty routine is this lipstick. Kate Moss has not disappointed me with this nudes collection, I am pretty obsessed with everything in this collection but ESPECIALLY this particular colour. It's a statement brown tone which is so perfect for Autumn and for a drugstore lipstick it's crazy long lasting and has a beautiful finish. 3 guesses why I bought this lipstick? The name, obviously. I had to purchase this lipstick as it's name is the same of the town in Pretty Little Liars, however this is actually I bloody good lipstick. The colour is so rich and so well pigmented that it's actually become my favourite lipstick for my work look. It's very natural and suits every outfit, for £2.99 you can't go wrong. There is nothing more important to me in my make up routine than a smooth & well established base! Real Techniques miracle beauty blender & foundation brushes have changed my life, literally. I really underestimated brushes and YES I KNOW, so late to this party it's painful! I just can't get enough of them or recommend them more, especially to people trying to establish their look or build up a good kit. I hope you have enjoyed this post guys, leave me a comment below & let me know if you enjoy my beauty posts, they're not always my cup of tea but I have really enjoyed writing this! Also I am dying to discover more drugstore favourites so if you have any recommendations don't hesitate to comment below, until next time!